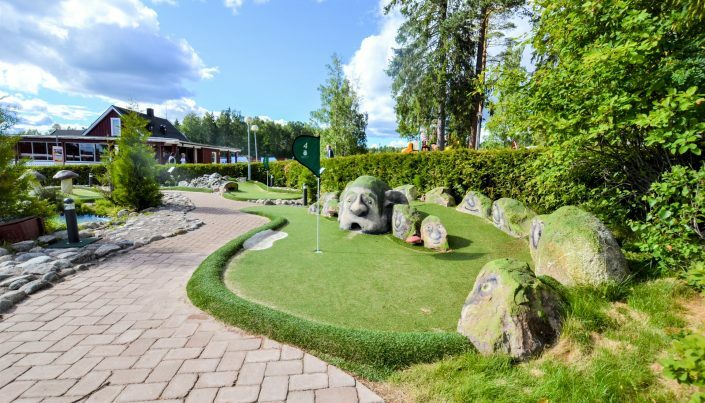 Sommarvik is a family friendly resort located in the beautiful west of Värmland. We have been here for over 50 years and is one of Sweden’s five star campsites. 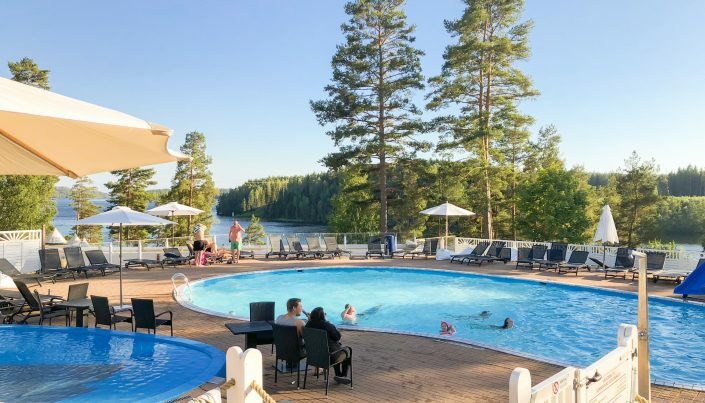 Sommarvik is surrounded by beautiful forests and lakes and offer accomodation in a wonderful natural environment. 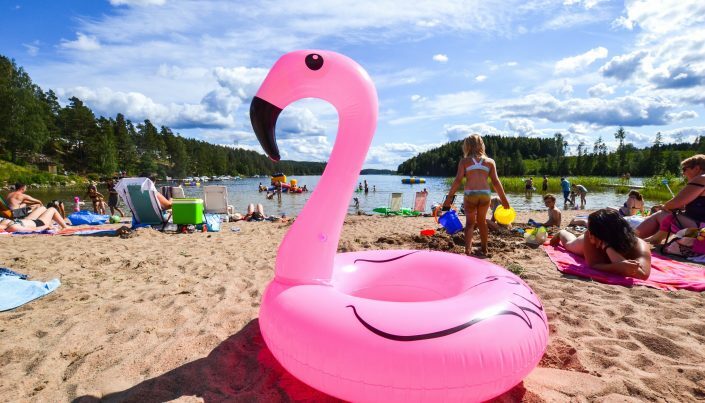 The campsite is situated on a slope facing lake Västra Silen, and because of this many of our cabins and camping pitches have lakeview. Västra Silen is a clear water lake and one of the largest in the Dalsland-Nordmarken lake system. 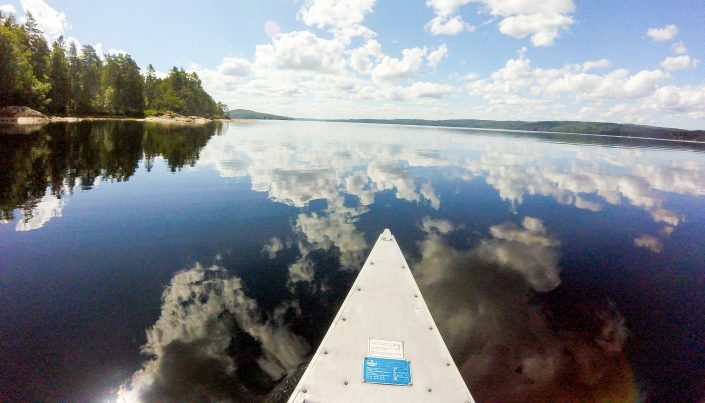 To explore the lake from a canoe is a fantastic and relaxing experience for the entire family, and something you should not miss while staying with us. 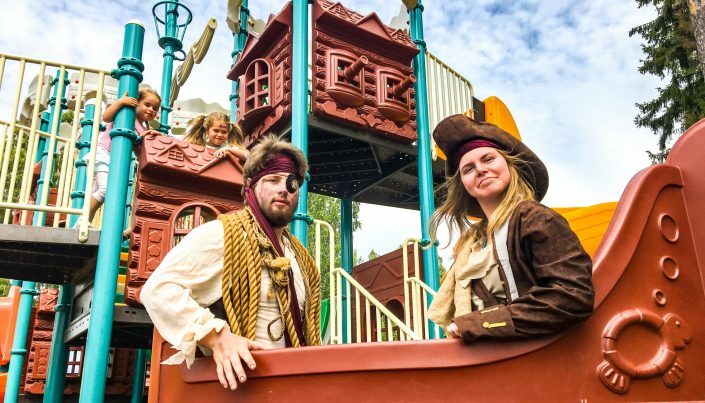 During the summer we arrange lots of activities for the whole family and you will find many opportunities to relax and enjoy your vacation. Sommarvik is open all year round. Welcome! Se våra omdömen på Tripadvisor! Sommarvik is located 3 km south of Årjäng, a small town between Karlstad and Oslo. From Oslo | 125 km | Follow E18 towards Stockholm. When in Årjäng, take the exit towards the center and follow the signs to Sommarvik. From Karlstad | 100 km | Follow E18 towards Oslo. When in Årjäng, take the exit towards the center and follow the signs to Sommarvik. From Gothenburg | 230 km | Follow E6 north towards Oslo. When in Uddevalla, take road 172 towards Bengtsfors. Continue on road 172 to Årjäng. When in Årjäng, follow the signs to Sommarvik.